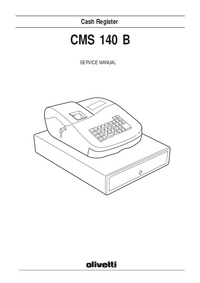 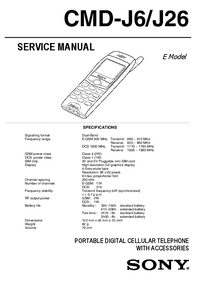 This manual is addressed to the field engineers who will install and service the CMS 140B Cash register. 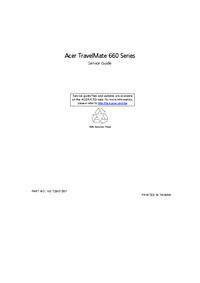 This manual is divided into seven chapters. 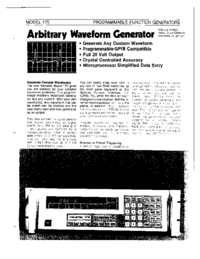 circuitry, schematics and diagram and assembly construction.